FREE GIFTS for taking our product survey! 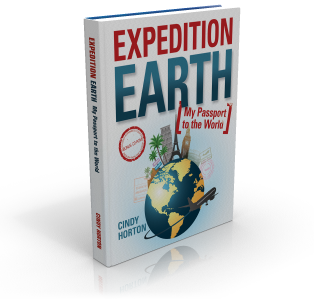 Gift #1: Country and Flag flashcards from Expedition Earth by Cindy Horton. Gift #2: Discount code to use on any regularly priced item on our website - survey20. From the sparkling sands of Brazil to the orange groves of Morocco to the rising cosmopolitan city-state of Singapore… It’s time for an expedition! Grab your passport and let’s explore the people and places of our globe. Within these pages, you will discover the sights and sounds of all 195 countries of our world and learn about the people who live there, the crops they raise, the food they eat, the music they play, the religions they follow, and so much more. From the exotic to the ordinary, you will learn about the amazing facets of our globe without leaving your own home. However, the pages of this book may inspire you to hop on a plane and experience the near and far corners of our planet for yourself. The lesson plans included on the CD-ROM convert this book into a 1 year course in world geography. 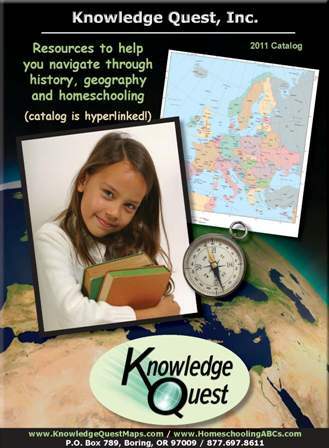 *Should you decide to use this book and the contents of the CD-ROM with high school students, keep in mind that they may receive a full geography credit for 120 hours of time spent interacting with the material or a 1/2 credit for 60 hrs. Take the guesswork out. Download a free sample. Rather save some money AND get it today? 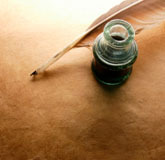 The ebook version includes the entire contents of the printed book and the CD-ROM. You still get everything, except the shipping expense!